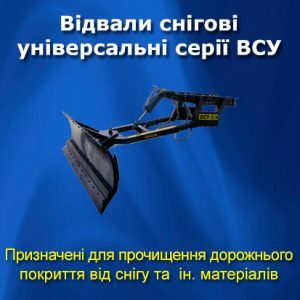 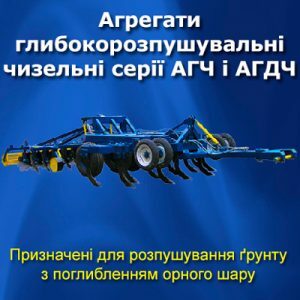 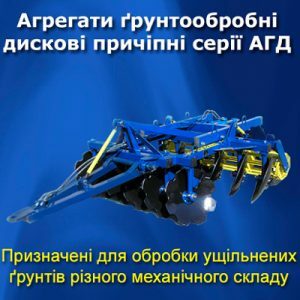 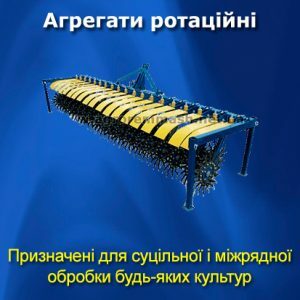 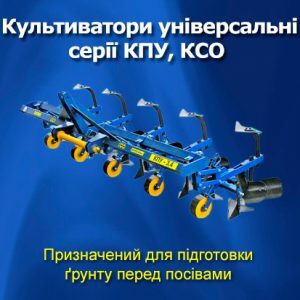 «Agroremmash» is the first company inventor and developer of disk tillage aggregates in Ukraine. 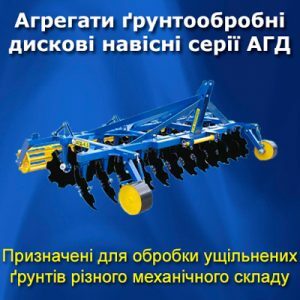 Since 1998 we have been working in the domestic market of agricultural machinery. 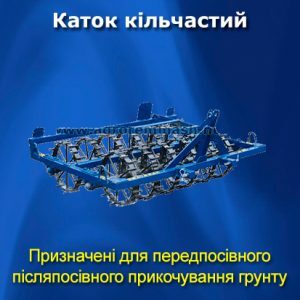 Our company has 21 patents on inventions, in accordance to which our company produces and offers you a wide range of disk tillage aggregates with different operating widths for different power class tractors. 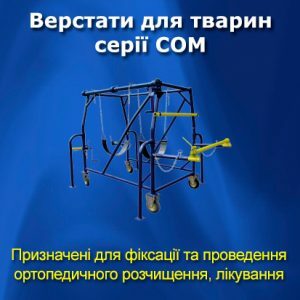 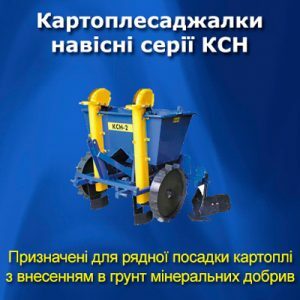 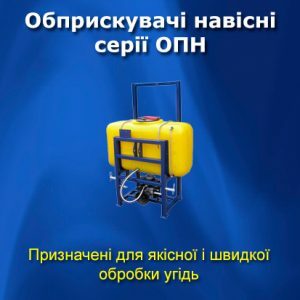 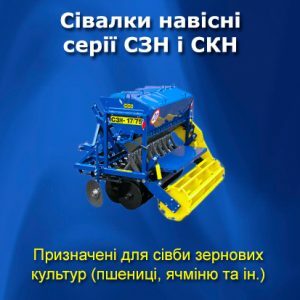 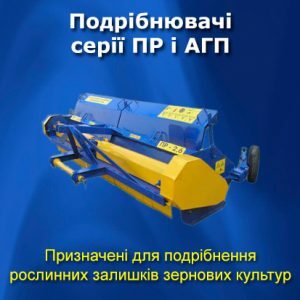 The agricultural machinery we produce has passed the state tests in Ukrainian Scientific-Research Institute of Tests and Futures Studies n.a. 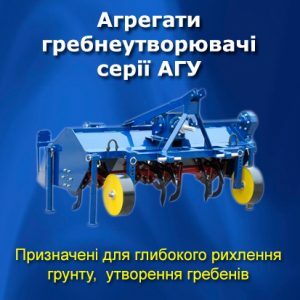 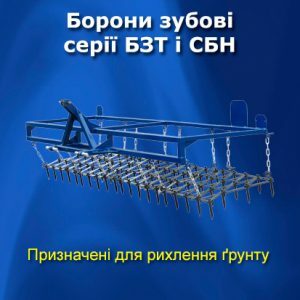 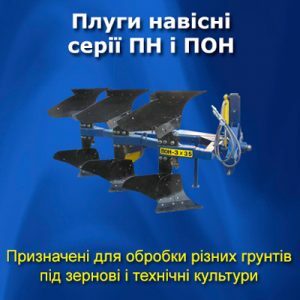 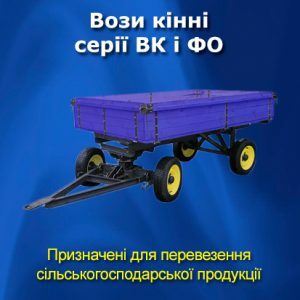 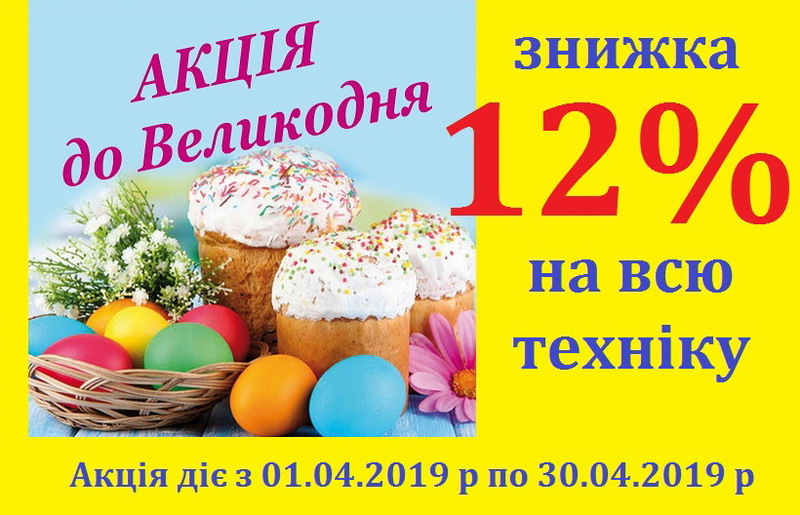 L. Pogorely and according to the results it has a number of advantages over the similar products that are performed on the today’s market of agricultural machinery. 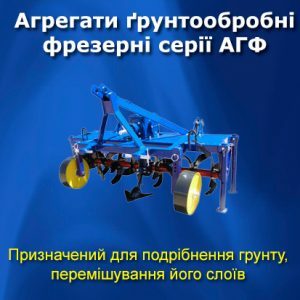 Every year the company expands the variety of spare parts production and provides repair parts and units for agricultural machinery. 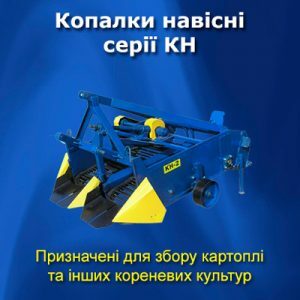 Our company guarantees the high quality of equipment and service. 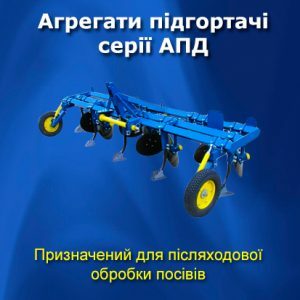 © 2018 ООО «Агрореммаш-БЦ» - Сельскохозяйственная техника.